Dance to the Steamy Rhythms of the Louisiana Swamps. Here in Kent we have some excellent Cajun music. Wild Turkey is	led by fiddler/song-writer Yves Langlois, a Cajun songster/fiddler of international calibre, currently voted Cajun fiddler no. 2 in Europe, but also respected in the US of A.
Chris Taylor, on guitar, accordion and harmonica, is a deeply skilled multi-talented player, who appears regularly at Leeds Castle. Expect some very enjoyable and highly danceable music from them. Don't know Cajun Dancing ? - don't worry - it is the greatest dance-form I know, and there is a dance workshop at 7.30pm with Kay Anderson, an excellent teacher - come along and give it a try, it is included in the ticket price. Do not worry if you do not have a partner, dancing with others is the way one keeps learning. 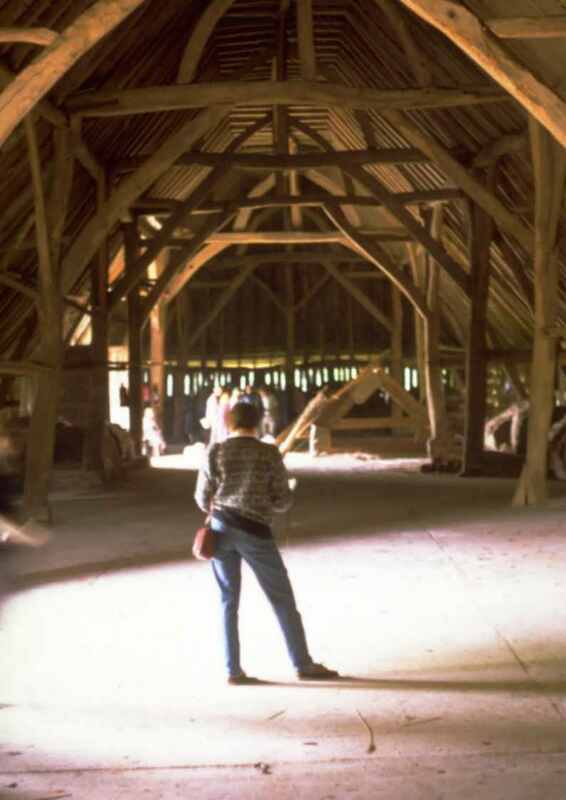 The venue is the most marvelous 1350s Thatched Barn in Littlebourne - longest in the country, and an experience on its own - a wonderful place for good music. Tickets in advance only, buy your ticket early so we know how many tables we need. 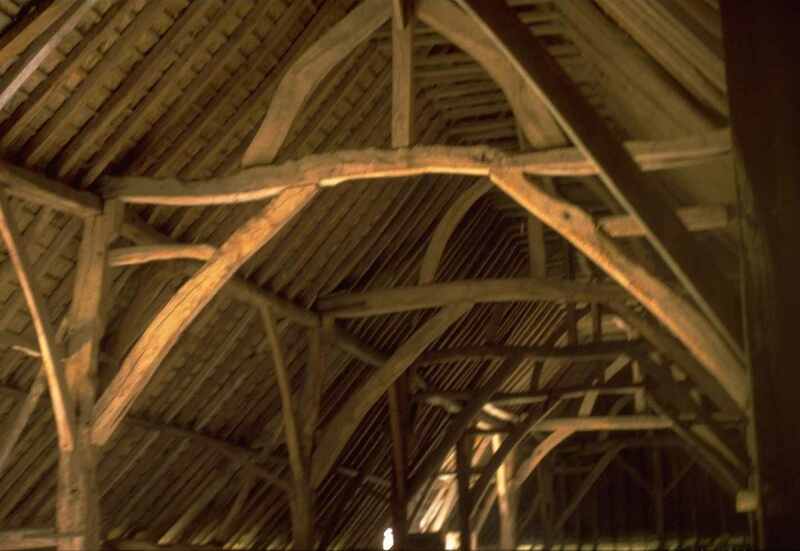 This is a thatched barn, so no candles I am afraid, and any smoking only outside barn yard gate. Cajun Dance 8.30 - 11 pm. from Siesta, 1 Palace St., Canterbury. Print this page and your email receipt as your entry ticket.